Years ago, face-to-face meetings and exchange of business cards were the first interactions a prospect would have had with your company. However, websites have taken over as the top way of making a business introduction. This transition makes sense because the internet has become such a popular means of communication and research. By June 2017, 51.7% of the world was using the internet, and 88.1% of North America was online. Websites are a big part of customer purchasing decisions. Forbes found that in 2016 almost half of retailers reported that customers were researching products online but purchasing them in a store. A third of retailers said that customers exclusively purchased products online after researching them. These statistics show that companies must view web and digital marketing activities as the main vehicle for communicating messages about their brand. Your target audience determines who you are through your brand. More importantly, they use representations of your brand to decide why and if they should do business with you. Here are 5 tips for creating a website that will increase the impact and effectiveness of your organization. Before building your website, you must first know who your website is going to speak to. Understand your target audience and what drives them to buy so you can speak to them directly when they land on your site. When customers make their first visit, they are most likely only looking for information and aren’t ready to purchase a product or service. 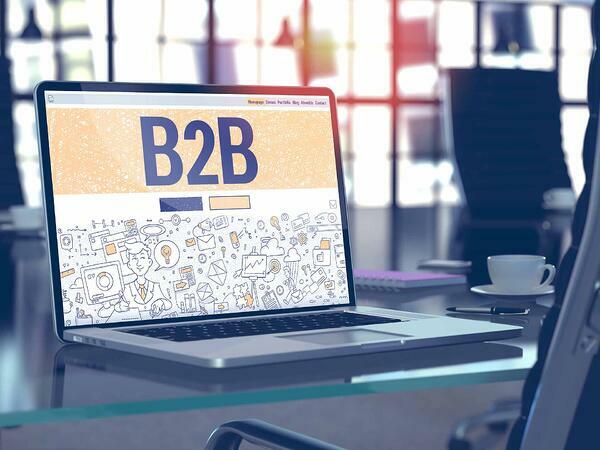 To entice visitors to continue their journey through your site—or visit again—you need to know their history, including the products and solutions they typically purchase. Spend time getting to understand their strengths, weaknesses, and—most importantly—their common pain points. What keeps them up at night? If you don’t fully understand your target audience, you may be playing a guessing game when you produce your core content. Making a strong first impression may be your only opportunity to gain their business. Once you know who your target audience is, you can start developing how your website will speak to it. SEO helps you target the right visitors, so when they find your site they are more likely to convert into leads. 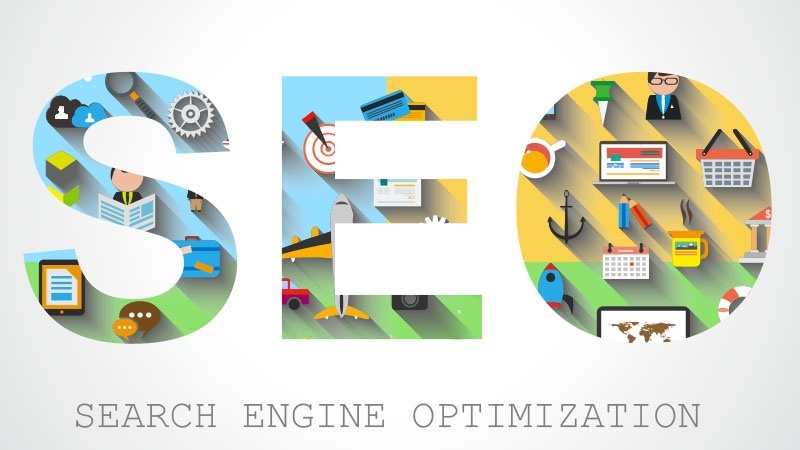 With SEO, you increase the likelihood that potential customers will find your site when they are conducting organic online searches. Keyword Research: developing words and phrases that your target customers would use to describe what they are looking for. Online Optimization: using online elements such as title tags, meta descriptions, headers, and URLs that contain targeted keywords and phrases. Offline Optimization: linking back to your site using social media prompts for blogs, contests, giveaways, and events. Your website design should incorporate colors and imagery that align with your brand and company’s personality. Your branding should incorporate primary and secondary colors that can be used in backgrounds and fonts. Ask yourself what tone projects your brand. Is your company all business or light and fun? Tone in your website copy is also important. Your audience should encounter a similar voice no matter how they interact with your brand. The tone and diction you use in website copy should also appeal to your target personas. Avoid using heavy technical jargon while still using the keywords that your audience is looking for. Above all, both your design and writing should be clear and concise so your audience gets the message within seconds. Just luring visitors to your website with keywords isn’t enough. Your business needs to keep visitors there and encourage them to revisit. Bad website navigation causes visitors to leave your website, never to return. A clear navigation path will give the visitor a positive user experience that encourages exploration and motivates them to move to a purchase. 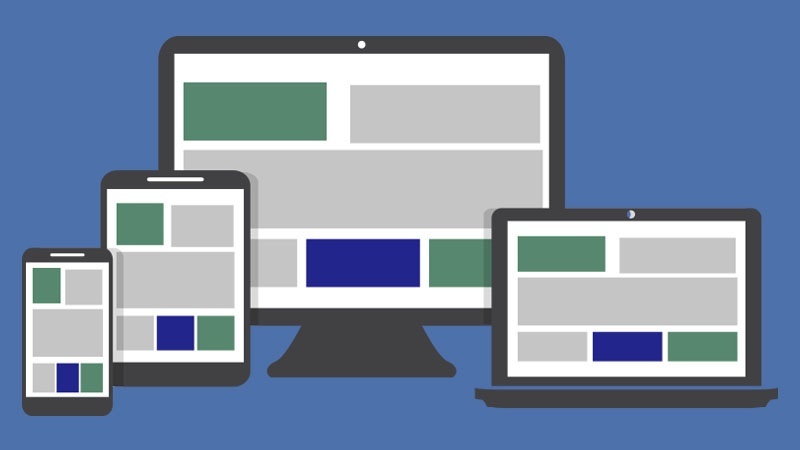 Navigation elements should be grouped in one location that is consistent throughout all the website pages. The site navigation should be logical and intuitive in the way it leads visitors through the site. Again, keywords are important. The way you label elements of the navigation will affect whether a visitor clicks on them or not. Some testing may be necessary before you hit on keywords that resonate with visitors. Once you build a great website, you need to promote it so you can turn it into a lead-generating machine. 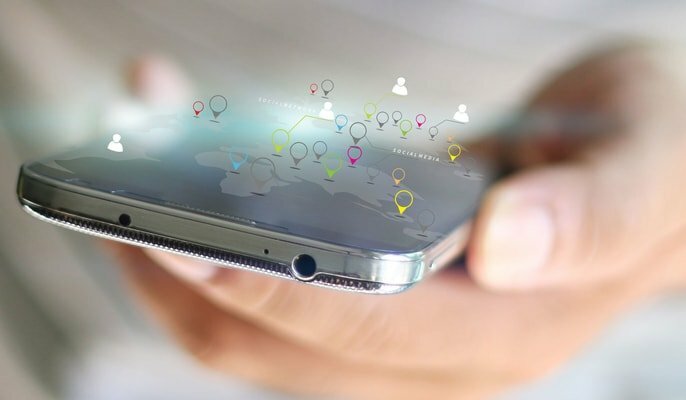 Social media provides ample opportunities for promoting your website and generating feedback about your brand. Social media initiates a conversation about your products and services. 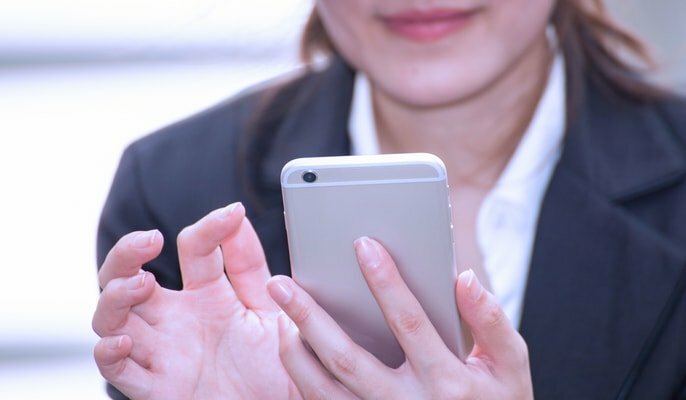 Through LinkedIn, you can connect with other business professionals and promote your business as a thought leader in your industry. Social media posts can be linked to blogs to generate website traffic. Facebook, Twitter, and Instagram create opportunities for posting pictures and short videos that highlight your company culture, humanizing your brand. Every social media platform has a way to provide feedback that your company can use to better target an audience. Likes, comments, and retweets reflect customer sentiment and allow you to gauge the success of your interactions. This feedback, along with Google Analytics, empowers your business to continually optimize your website. 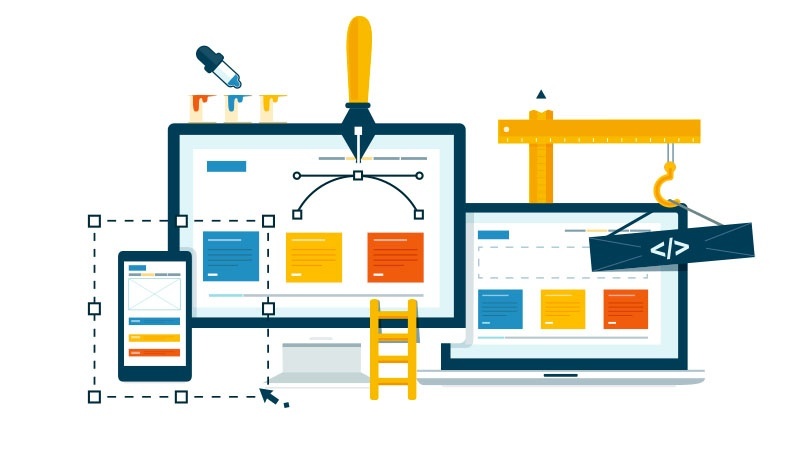 The process of building an effective website is never over. Your company should be continually learning from customer interactions with your website. Careful testing and analysis will show you which elements are working and which need improvement so you can adapt to meet or even exceed your visitors’ desires and expectations. TSL Marketing has been helping companies in the technology industry build and optimize their websites for almost 20 years. Whether your company needs to tweak its website or completely overhaul it, the design, marketing strategy, and copywriting experts at TSL can produce the results you are looking for. Is your website performing? 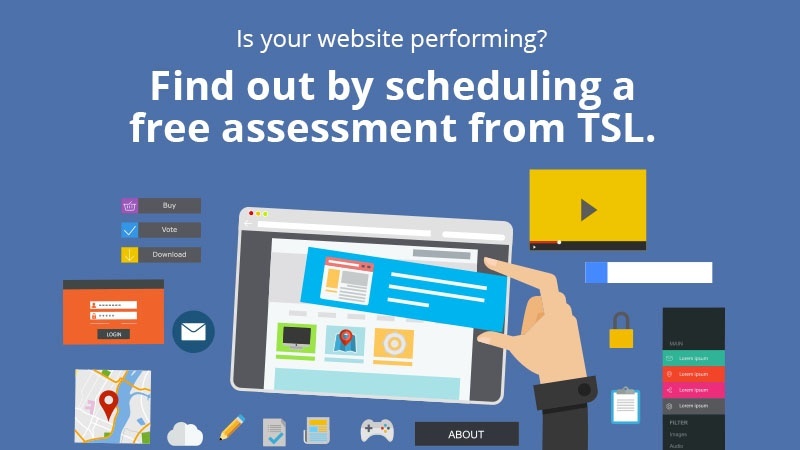 Find out by scheduling a free assessment from TSL.